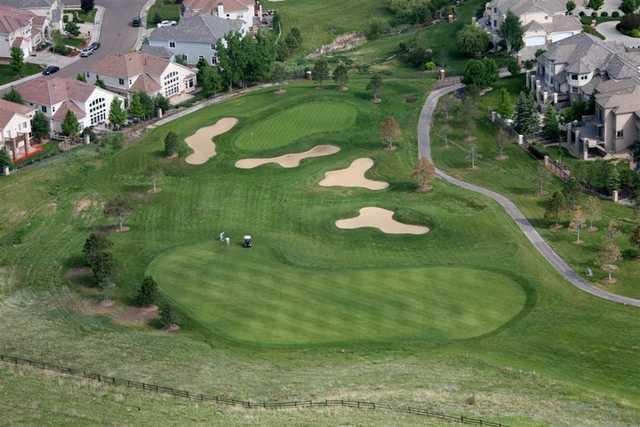 Located just 30 minutes from downtown Denver, Lone Tree Golf Club & Hotel is an Arnold Palmer/Ed Seay-designed course that is one of the area's best public courses. 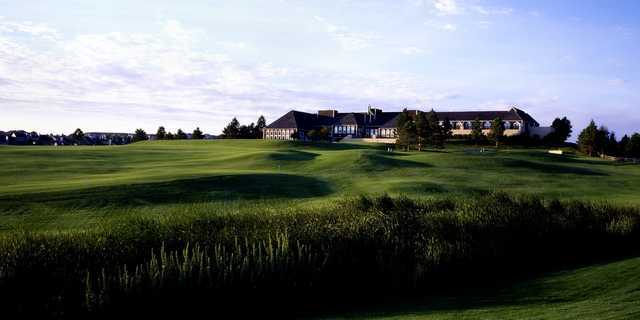 Originally opened in 1986 as a private club, the golf course opened its doors to the public in 1991 and has been a local favorite ever since. The challenging championship design has water coming into play on half of its holes and there are deep bunkers guarding the greens and fairways. 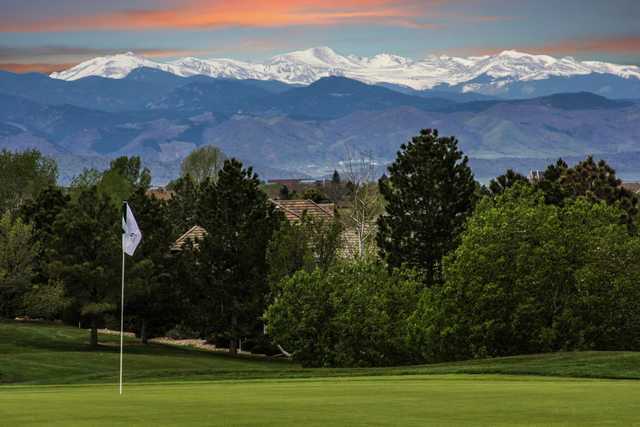 Golfers can enjoy stunning views of the Front Range from many holes, which provides some scenic respite at least from the golf course's challenges. 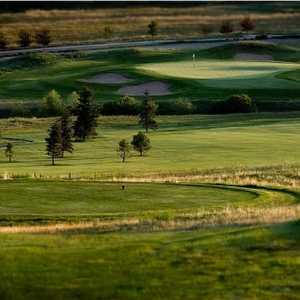 Lone Tree's 15th tee box offers a particularly memorable view. 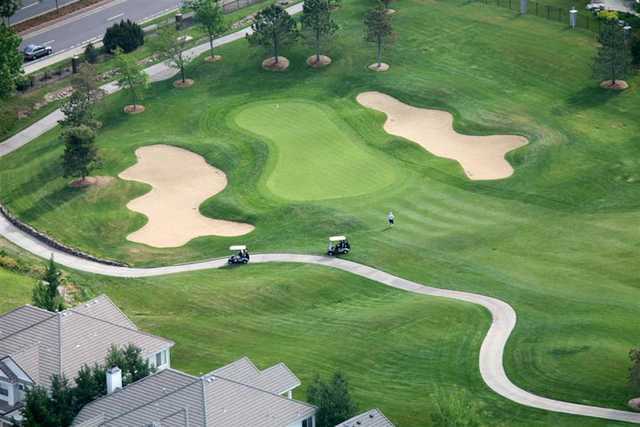 There are some tough holes but the course is forgiving enough to appeal to players of all skill levels. Dress code: Collared shirt required. No denim. Shorts must be bermuda-length. 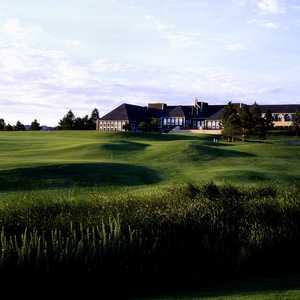 Never stayed there, have only played the golf course 3 times. Course is pretty good, back nine is more interesting than the front. 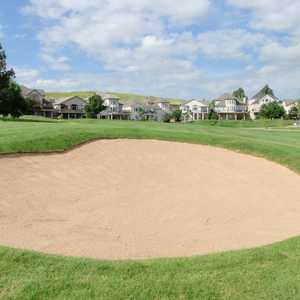 But in terms of value, it's very overpriced, there are many other courses in the area as good or better with significantly lower greens fees and much nicer practice and hospitality facilities. Probably would have gone with 3 stars for the golf course factoring in the high price, but downgraded my rating because the pro shop staff have been consistently unpleasant every time I've been there, acting like the golfers are an unwanted distraction in their day. (BTW, this is not at all true of the beverage cart operator or the bar staff members I've crossed paths with, all of whom have been very pleasant and helpful). Today the pro shop staff were actually rude and insulting. Had to leave after 9 holes as something came up that I had to attend to and asked if I could get a refund or possibly a raincheck. Would have been fine if they'd told me that wasn't possible, but thought it was worth checking. Instead, some bearded goofball behind the counter went out of his way to interrupt my conversation with the other staff member to claim that I had paid for my round with a rain check. I'm not sure why that would have mattered anyway, but when I explained that I had never had a rain check from that course and that I paid with a credit card, he refused to believe me and continued to argue that he was ABSOLUTELY CERTAIN I had paid with a rain check, that he remembered it clearly and remembered talking with me about it and a bunch of other stuff. Of course I'd never spoken with him before in my life. When I suggested he look at my charge, he got surly and refused, saying he was sure he was right and that I was not being truthful! Of course, he eventually figured out that he was thinking of someone else and not me, but offered no apology and in fact his female cohort went out of her way to make me feel like I was in the wrong for disagreeing with him rather than apologizing for him repeatedly (and incorrectly) calling one of their customers a liar. They finally agreed I was owed a rain check, which I declined as I'll never play there again - too many other fine courses where the staff care about the customers and are not self-invoked jerks. One of the worst customer service experiences ever, especially given this is not a muni with muni prices we're talking about. For a public course it does not get much better than this! The course is in great shape year round. 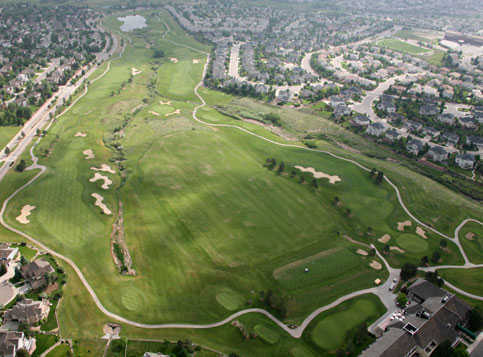 It's a fun yet challenging course that lets you use every club in the bag. If your looking for a public course with a CC feel this is it. The complete staff is top notch!